After rendezvousing through Chinatown, we hiked down Market Street once again to the corner of Powell street, where the cable car, the only National Historic Center icon that is mobile, picks up its passengers to take them up the famous hills and to the Bay, where Alcatraz and Fisherman’s Wharf lie. Apparently, the reason San Fran loves cable cars is because back in the day when horses would pull people up the hills, some of those poor ponies toppled down the hill with the carts and people attached. 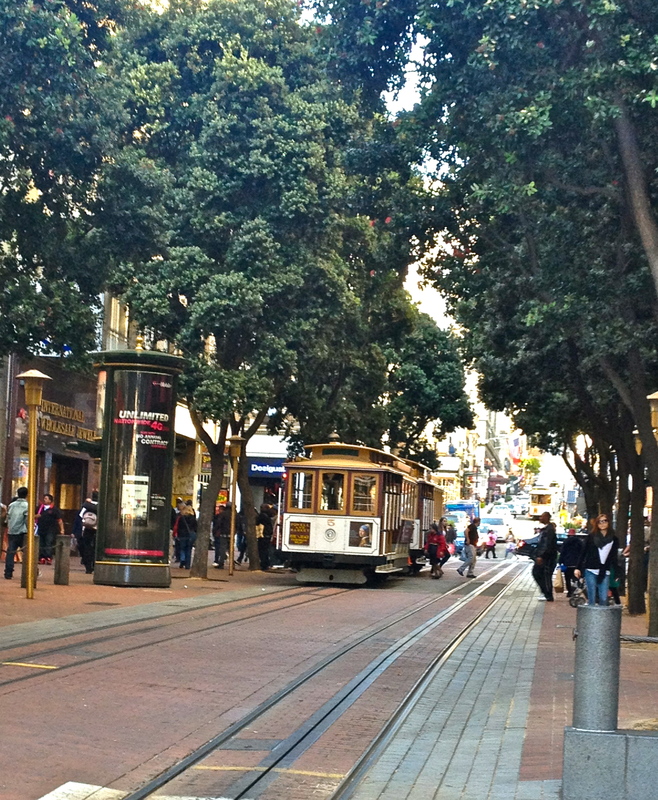 Ever since, cable cars have been the go-to mode of transportation around here. San Franciscans seem to treat the cable cars like their own cheap taxis, and to them, it’s no big deal to hold on and hang off the side as the cable car winds up the hill like a teetering roller coaster for only six bucks a pop. For the rest of us tourists, we were left sliding back on the benches, holding on to our cameras for dear life. 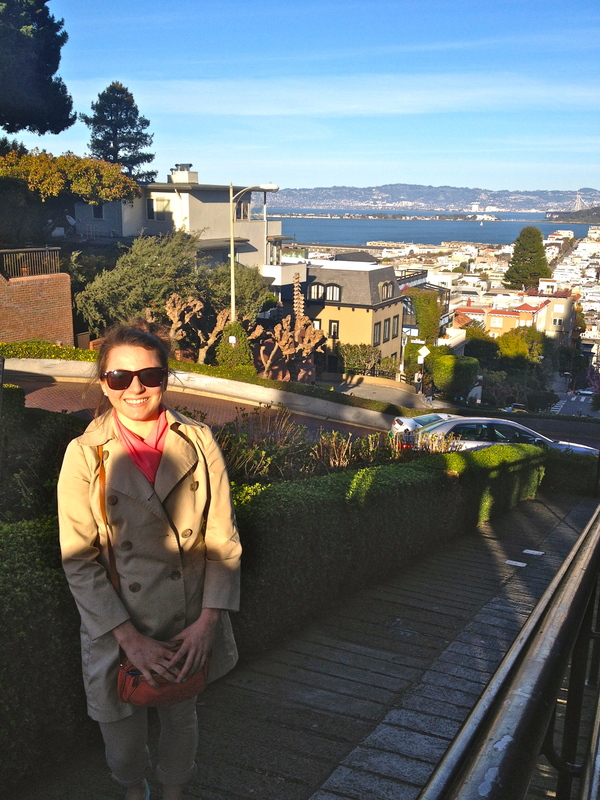 When the cable car stopped, we got off at Lombard Street, known as the crookedest street in the world. So crooked that it has to zigzag across the hill, which is dressed up with pretty mansions and manicured flowers. After trying to navigate down the street hillside, we wandered down past the old Victorians and followed the Bay in the distance to Fisherman’s Wharf. Fisherman’s Wharf is like a more old-school and genuine version of Point Pleasant, New Jersey, minus the dumb carnival games and unenthusiastic teenagers selling air brush tattoos. The beginning of the Wharf is lined with seafood shops, where you can get fresh shrimp sandwiches for five bucks from a stand and you can walk along the water and by the five-or-so piers that dot the water. At the edge, you can see Alcatraz Island and the Golden Gate Bridge, lit up when night comes along. We also stopped at Musee Mechanique, a classic game arcade with games as old as from the 1800’s. The games feature machines where you put in a quarter and see puppets dance or carnivals light up and move and “x-rated movies,” where a man puts his arm around a woman. Ah, the days. 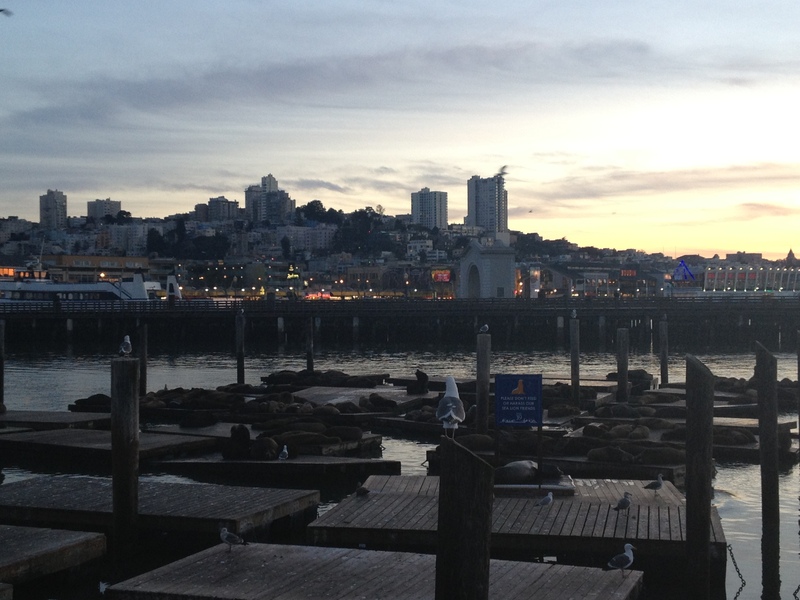 Down Pier 39, we spotted the sea lions all laying about like sleepy dogs, barking at each other and enjoying the warm weather as they sunbathed on the rocks. Wandering into the middle of the pier, you can ride the carousel, see puppet shows, and literally eat the best salt water taffy of your life. 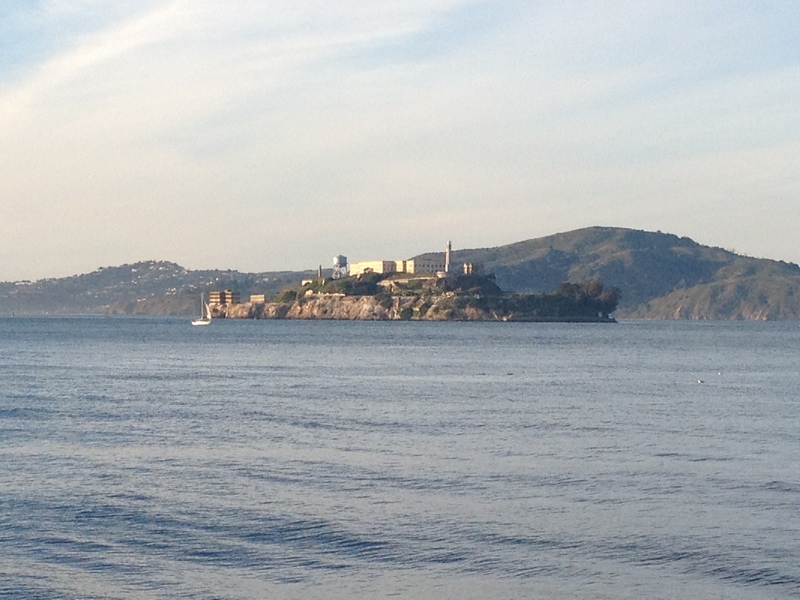 Unlike many other “famous” cities, this place doesn’t reek of tourism in the slightest. Instead, to me, it has the scent of locals making their living selling freshly caught fish and people kissing in front of the Golden Gate before strolling to Pier 39 for candy. Not a bad life. Previous PostPrevious The Town Within the Town. 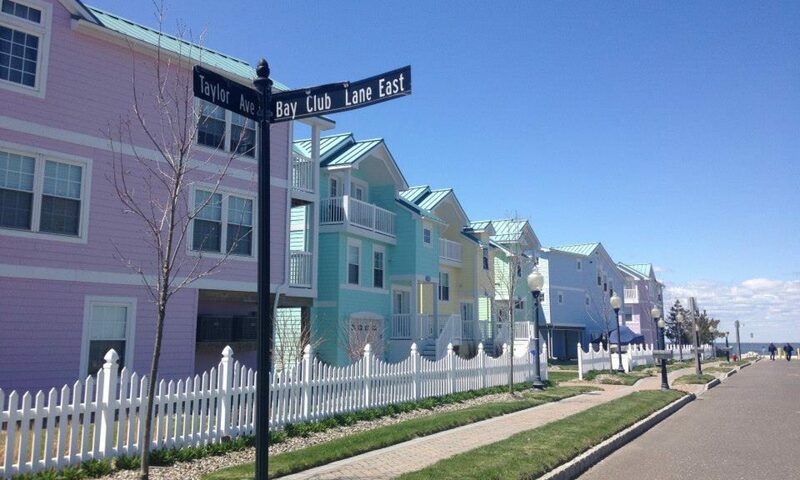 Next PostNext Whatever Happened to Predictability?